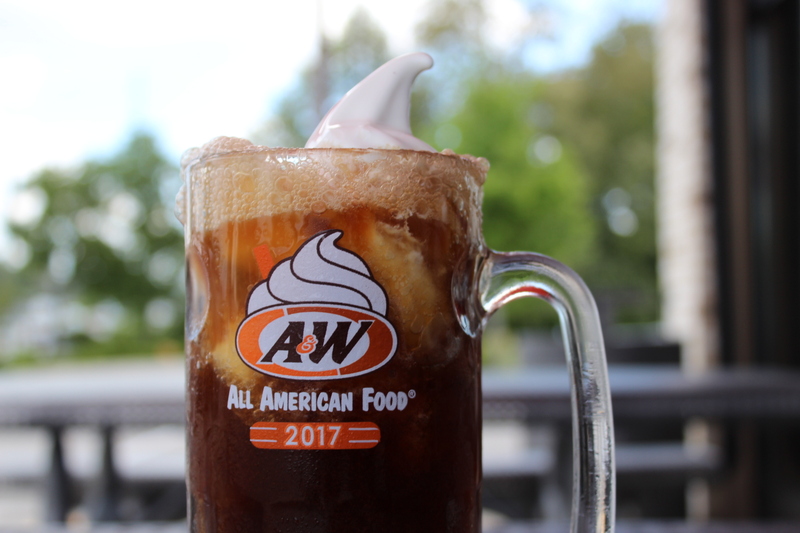 National Root Beer Float Day returns August 6th! 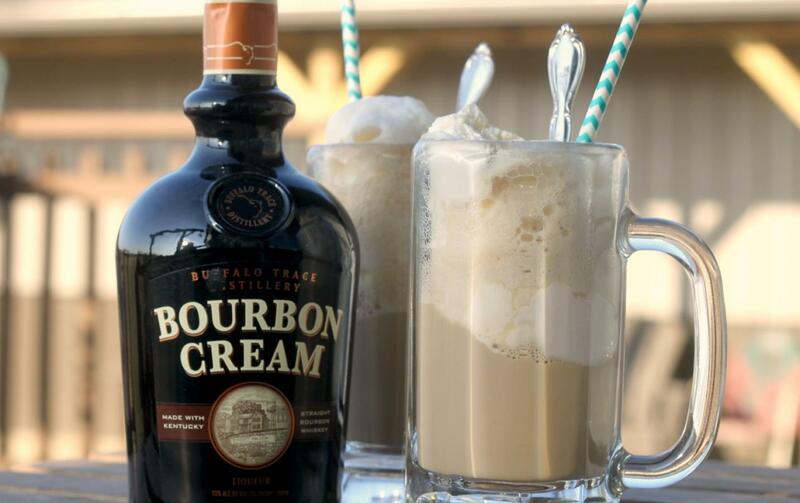 Get an early start on the celebration with one of our Root Beer Float-inspired recipes. 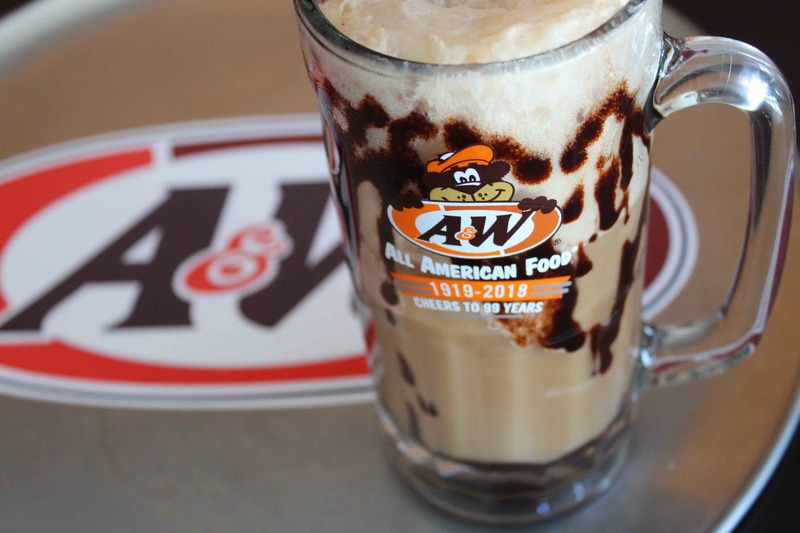 An All-American institution, A&W served more than 12 million Root Beer Floats last year. A warm variation of a cold favorite. The perfectly sweet summer treat. An adult twist on a classic favorite, this beverage is reserved for Float lovers 21 and up.